Sitting your drivers test can be a daunting experience, expecially if you haven’t driven under a professional instructor before. Don’t fear – Drive Ready is here to help you through the process. Taking a driving test, generally for the P1 Probationary Licence, requires focus on many key aspects of driving – paying close attention to these aspects will maximise your chances of success. Our caring and patient instructors take you through what’s expected during the drive test, and evaluate any mistakes you make along the way. In this way, our driving lessons help you to become a better, more confident driver who can approach their driving test in a positive manner. 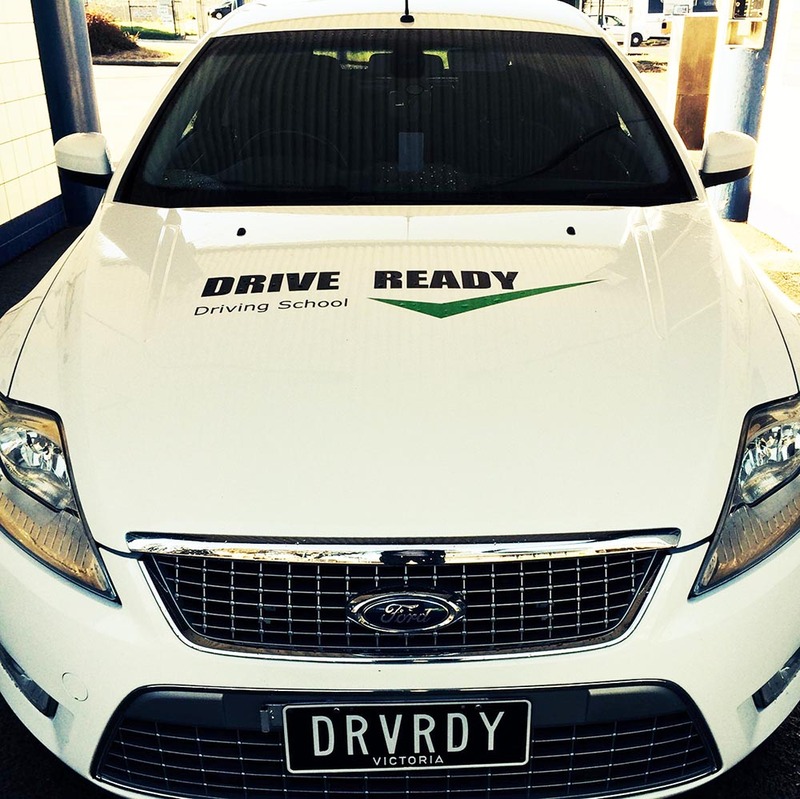 Our Driving instructors are fully accredited with Cert 4 in driver training and have years of experience in the driver training industry. Driving lessons for nervous beginners are our speciality.